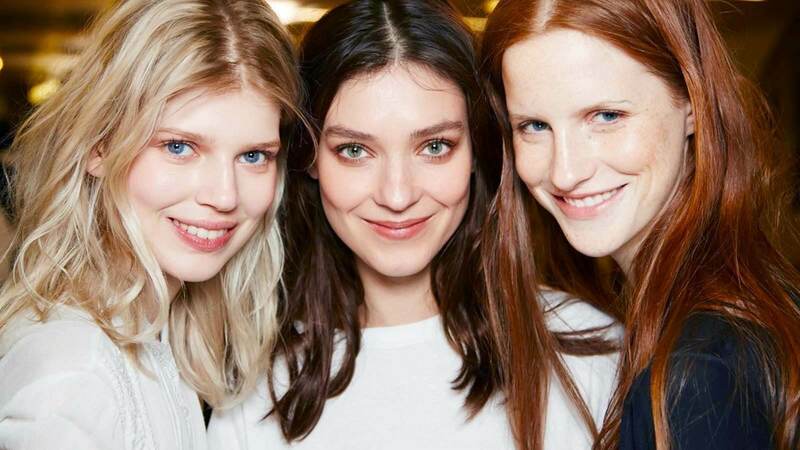 The ’30s are a decisive decade when it comes to skincare and taking care of your regime. While many of us deal with skin problems like acne, blemishes and premature ageing yet there are few who are genetically blessed with good skin. 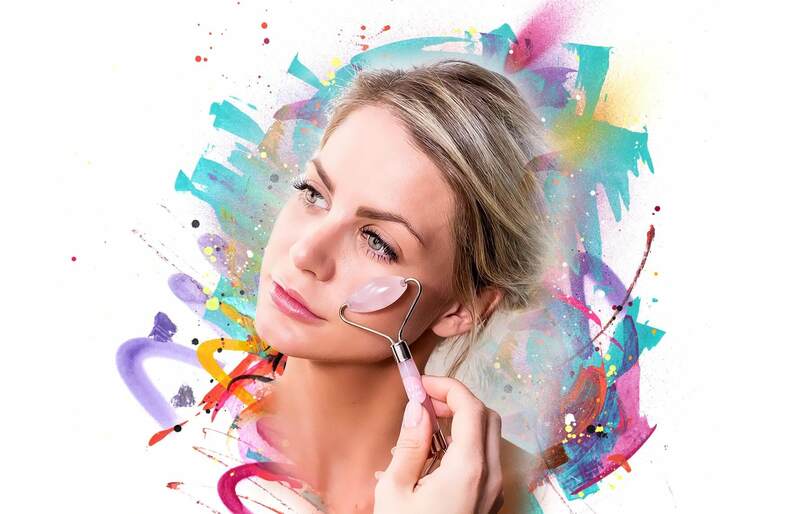 Nevertheless, many experts will suggest that as you are close to hitting the big 30, it is time to get serious about skin care and to establish a dedicated routine. Remember the skin is youthful, soft and plumb till you turn 30 leaving the fact behind that your skin needs more care and maintenance at this age. So what are those correct steps you need to take to float through your beautiful 30s with flawless and healthy skin? We got your sorted. No matter how much you ignore this fact, but the reality is a healthy body is equal to healthy skin. You will definitely see a glow and radiance on your skin once you start exercising daily. So put on your shoes and go for a run, attend a Zumba class or do some yoga and get that body moving. Don’t underestimate the power of water. Water can do wonders for your skin, so make sure that you are drinking enough water to keep your skin healthy and hydrated. On an average 7-8 cups of water or 2-3 litres of water, every day is considered healthy. Try and say no to caffeine. 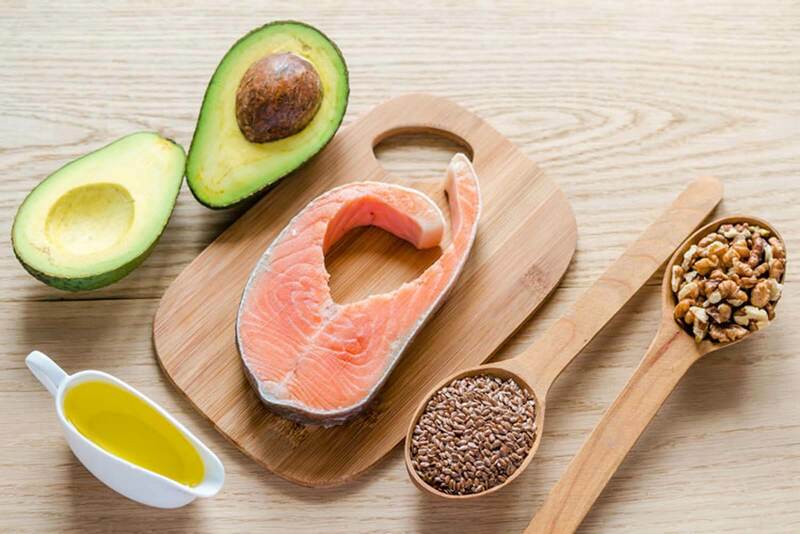 Having a diet with nutritious, fibre, and lots of fruits and veggies are actually not enough, it is extremely important to consume good fats for healthy looking skin. And by good fat, we don’t mean junk food which is sure to damage your skin. Get your daily dose of nuts, fish, seeds and healthy oils that will help in delaying the signs of ageing on your skin. Now this routine should be your god. Cleansing, toning and moisturizing- exfoliation can be an important tool for rejuvenating skin cells by sloughing off dead skin that has accumulated in pores. It is important to exfoliate after toning and before moisturizing. Needless to say, never sleep with your makeup on; remove every trace before you go to bed every night. In your skincare products, always look out for antioxidants. Look out for ingredients like Vitamins A, C and E in your serums and facial oils. 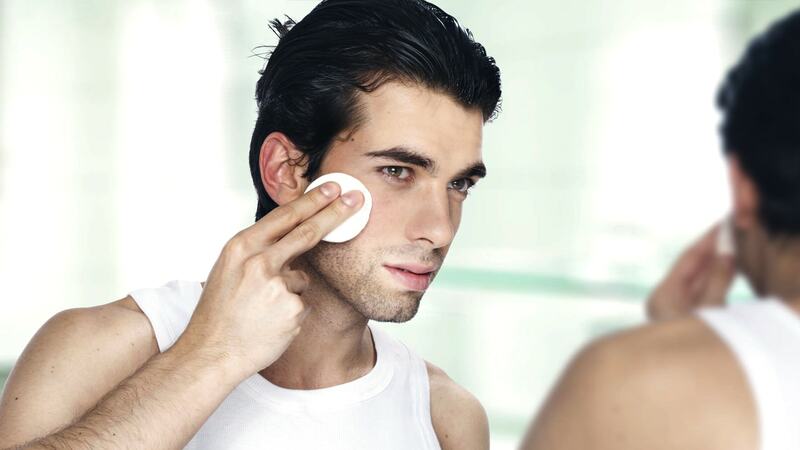 Also, one particularly effective ingredient that most dermatologists and skin experts can agree on is retinol that slows down signs of ageing by increasing. SPF is another crucial thing that is a must.